ITIL is at the heart of service management best practice, and the qualification scheme is a clear pathway to professional recognition. Our course is specially designed for professionals who are keen to attend interactive classroom sessions delivered by a highly qualified instructor for better understanding on ITIL concepts. 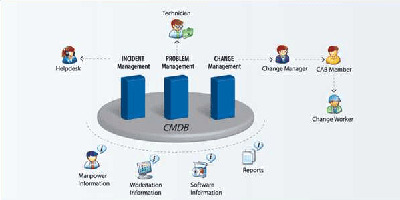 Identify the key principles and concepts of IT Service Management..